I have always loved camper vans. 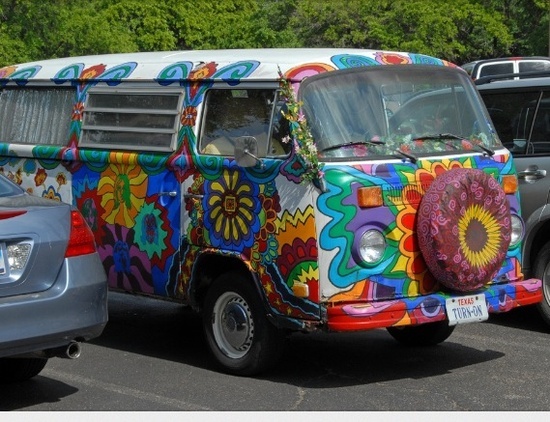 Especially the classic VW van that is commonly associated with hippies and free spirits. Hmm, wonder why I want one then? My granddad actually acquired such a camper van when I was a teenager. It was beautiful, although it needed some repair work. My best friend and I wanted to decorate the van, and paint flowers all over it! Unfortunately, my granddad sold the van before either of us could pass our driving tests. He said it would have been too difficult to drive as a first car. Oh well! Anyway, the dream has been kept alive in the recesses of my mind, and one day I intend to make it a reality. This intention was further compounded after our recent holiday to the Scottish Highlands. We passed so many people in camper vans who would just park up at the side of the road when they felt like it, and go off exploring. I love the idea of having that kind of freedom. I also decided it would be fun to do the End to End challenge from Lands’ End to John O’Groats in a camper van. It would be a darn sight easier than cycling the route, that‘s for sure! At the moment I do not have sufficient finance to afford a camper van. I will do soon enough. My intention is out there to the Universe. My van is waiting for me, somewhere. I just have to find it. Unfortunately I don’t think a traditional VW camper van will be sufficient for my current needs. I could with something larger, that can fit two adults, two children and one crazy dog… Let us see what transpires. I look forward to the day, hopefully later this year, when I can pile the kids into the van and just drive off on a wild adventure around the UK! 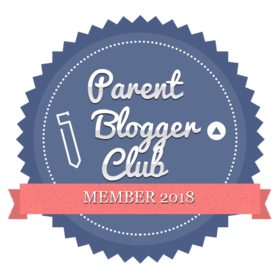 This entry was posted in british, catherine green, Random Musings, UK and tagged #Britmums, #pbloggers, #Tots100, be a free spirit, camper van club, camper van holiday, camping holiday, caravan club, catherine green, explore the British Isles, free spirit, I Need a Camper Van, love camper vans, my spiritual journey, retro camper van, SpookyMrsGreen, the pagan housewife, travel, travel the UK, vehicles, VW camper van. Bookmark the permalink. 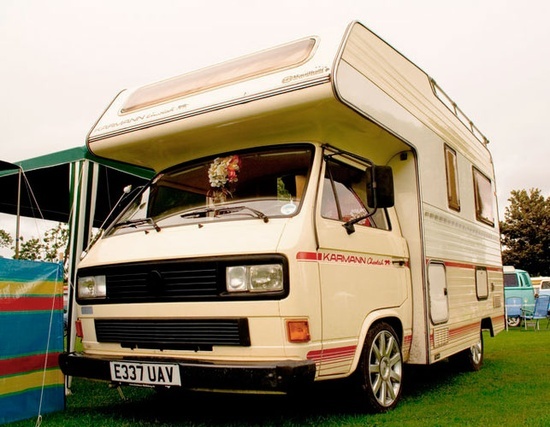 9 Responses to I need a Camper Van! My husband’s dad has a classic VW van. I don’t think it works, but it’s pretty cool. Aw, I just love them anyway, they always make me smile! Love campers! You should so totally get one when you afford it. You can make them REALLY lush! Of course you may, share the camper van love! Thank you for stopping by. Reblogged this on ROSALIND SMITH-NAZILLI – aka – THE FICTION VIXEN – and her flash fiction addiction. VW campers and a favorite of mine and I really like the old splities and bays but in reality finding a good one is hard and then you have to retore it which costs pus upkeep on top of that. I had a T5 california for a few years and loved that and secretley would like another one if my wife does not (well I think she does) You may hav eto settl efor a newer version. Yes, that is what I was thinking. Still, any camper van would be welcome as long as it is reliable and practical. Thanks for commenting!